Music has been part of human life since ancient times. Where languages can sometime divide us, music truly unites. Most of us recognise that music can improve our mood and reduce stress, but the magic really happens when we share it with others. 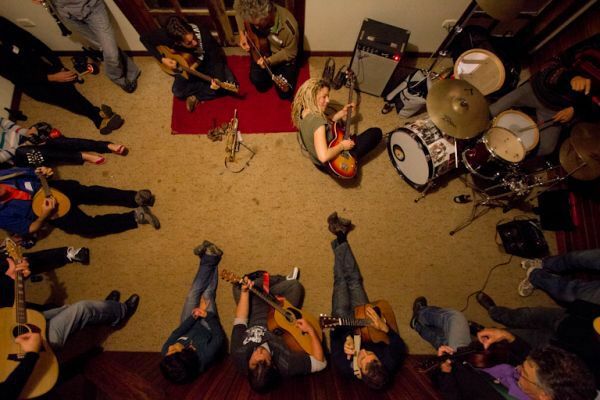 Playing in a group can not only be uplifting, it can help you improve as a musician and be a way to meet new friends. But where does an amateur musician go to play with others? Enter Catch Music. Founded in 2007, they are a network of people who really love music and want to build communities. They do this by running inclusive weekly sessions where music enthusiasts of all skill levels get together and play. The focus on inclusion means those who are often socially isolated also become engaged with their community through music. Sessions are currently run in several locations across the Perth metro area as well as the Avon Valley. Each 90-minute session is supported by an experienced music facilitator and volunteer activity coordinator. The sessions differ in style and ability and it's important to check the detailed information on each session on the Catch Music website. Please contact Catch Music to find out about places before attending, as some sessions are fully booked. 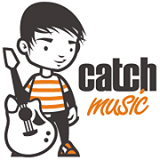 You can also call the Catch Music Coordinator on 0458 228 248. Trialing a session is free, but after this fees apply; carers and support workers attend for free.